Moana Wellbeing standup paddle & kayak paddle. Start your day in connection, wellness & honouring, and join me on the Moana (the sea) for a morning paddle and water ceremony blessings. 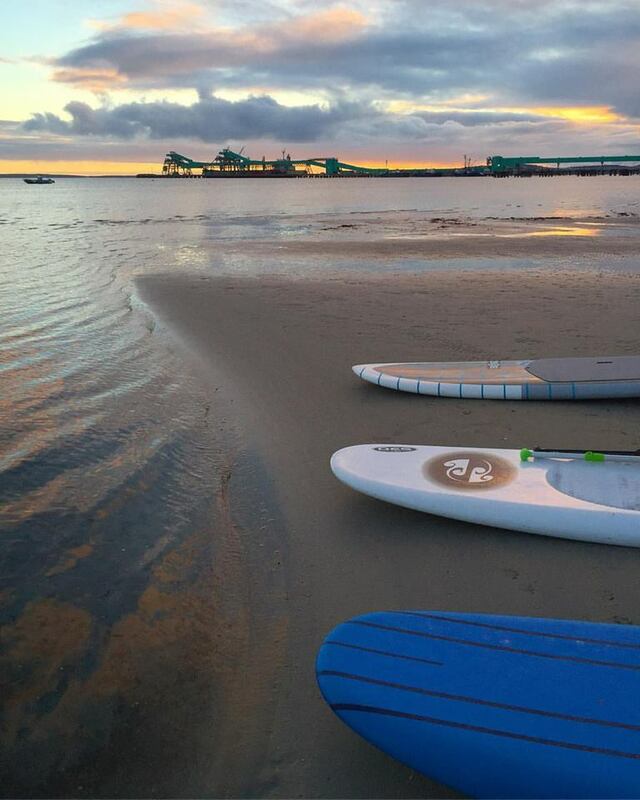 Bring your paddleboards or kayaks and meet at The SALT Shaker (1/1 King Street) on the foreshore at 7:15am, to begin our paddle at 7:30am from the yacht club to the fig trees, returning to the starting point at 8:30am. We will share water ceremony and connection. All ages welcomed – two legs & four!